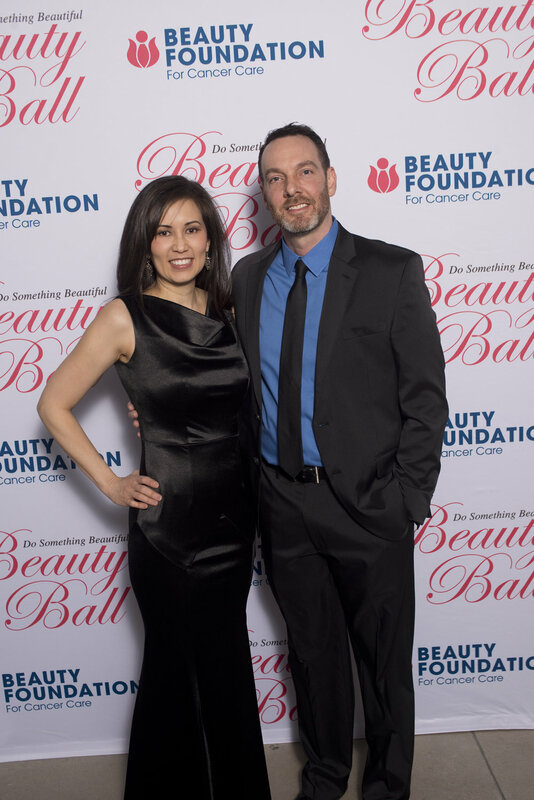 The Board of Director’s would like to thank everyone who participated in the 12th Annual Beauty Ball. 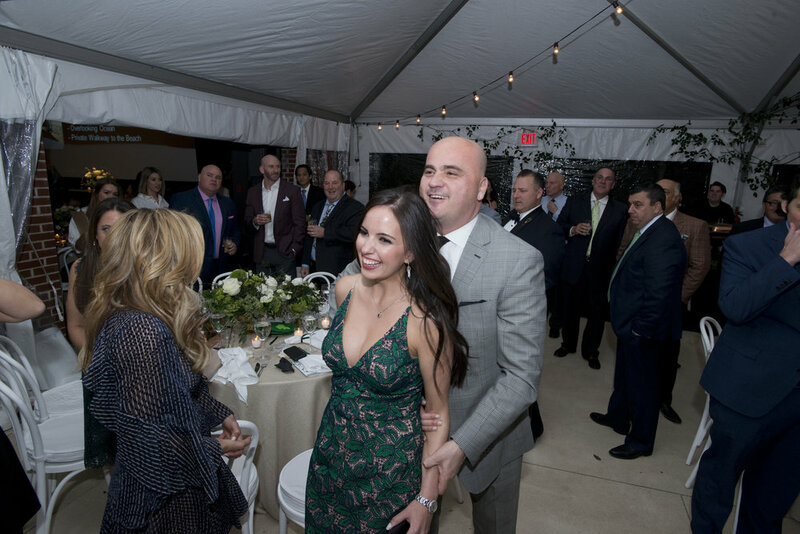 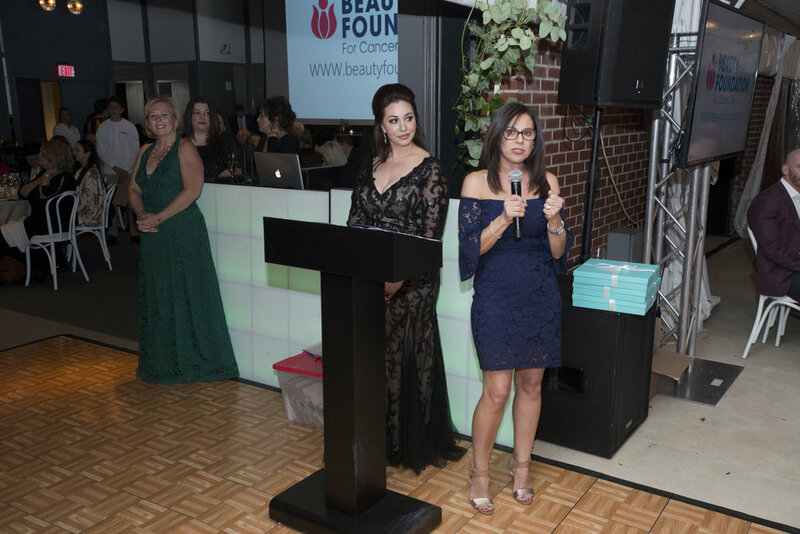 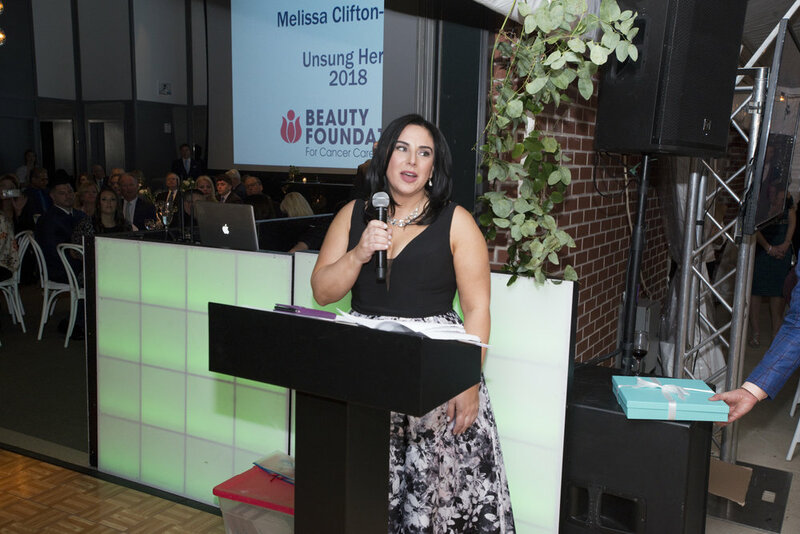 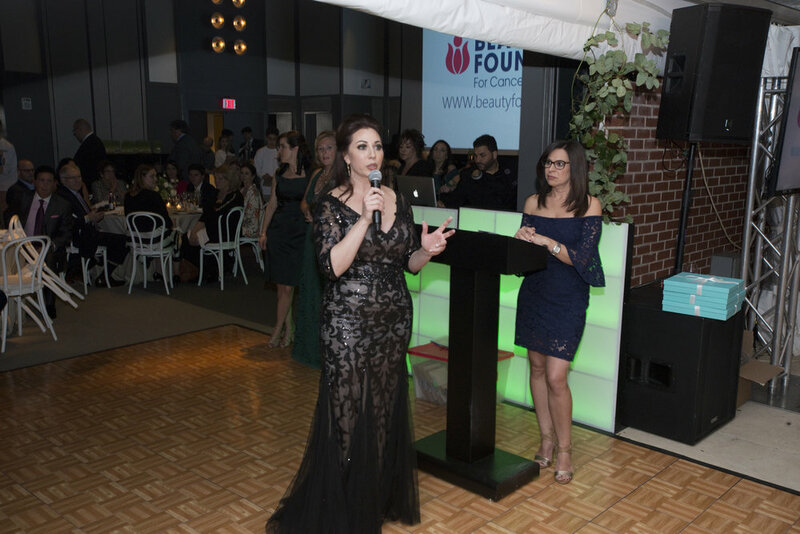 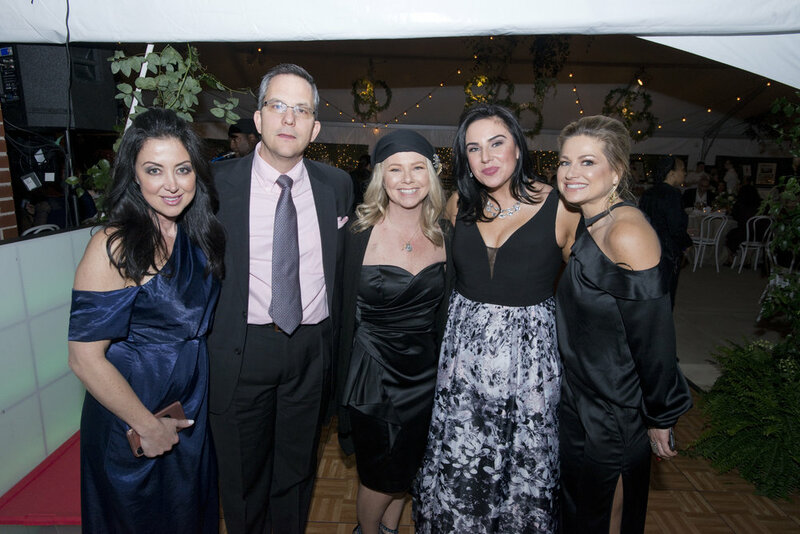 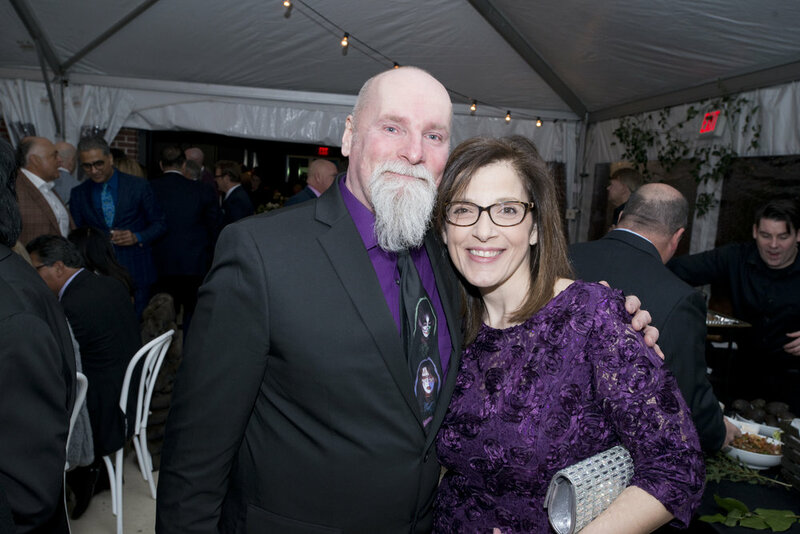 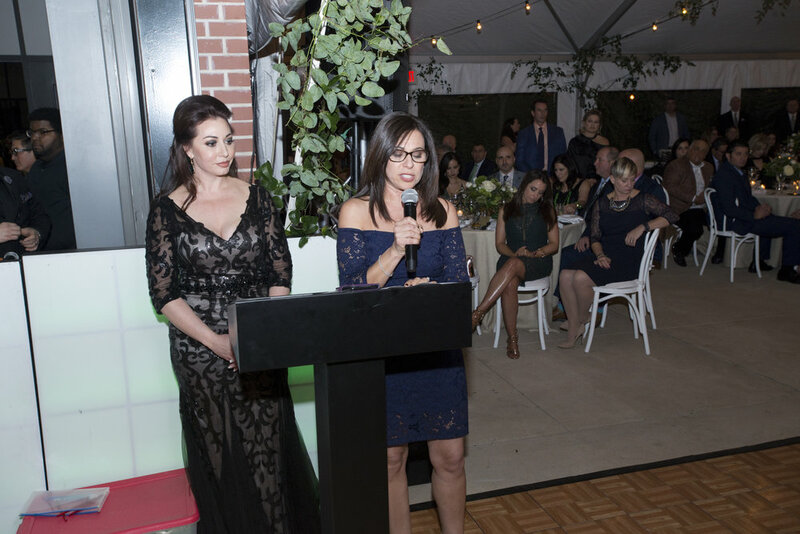 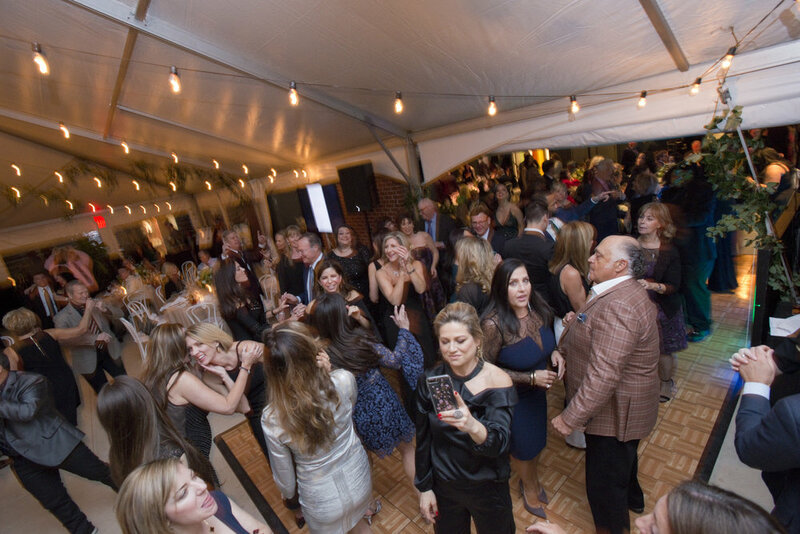 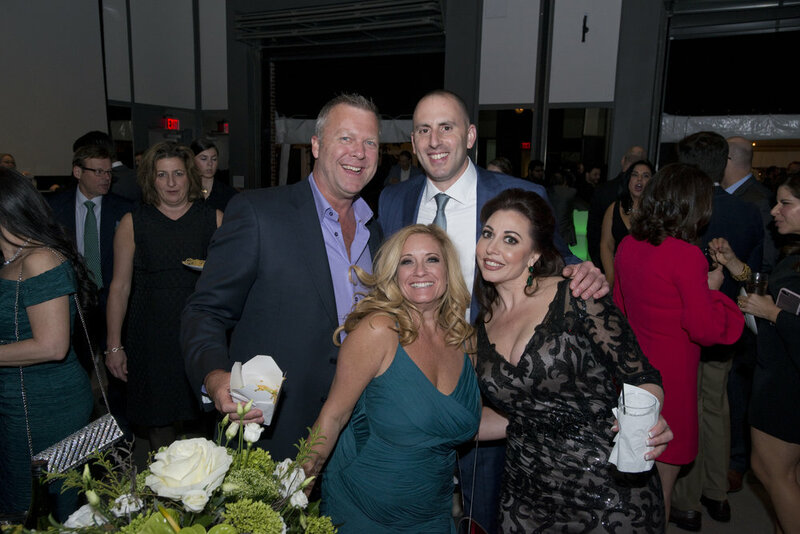 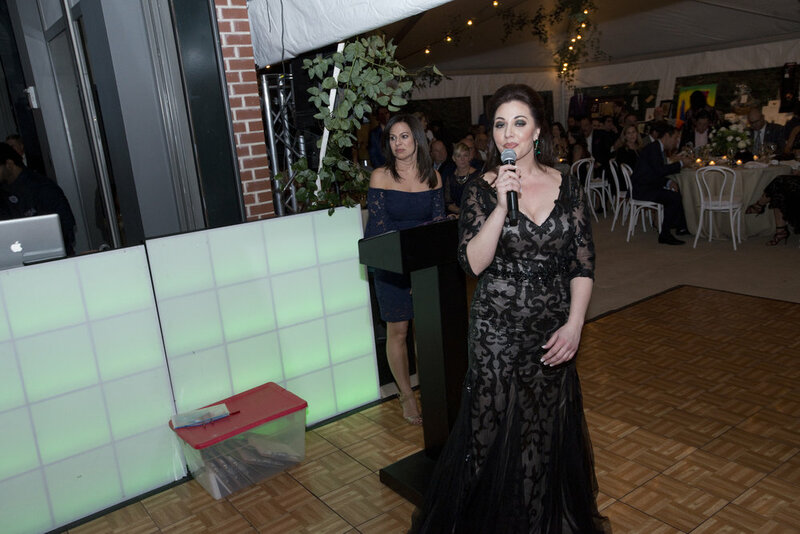 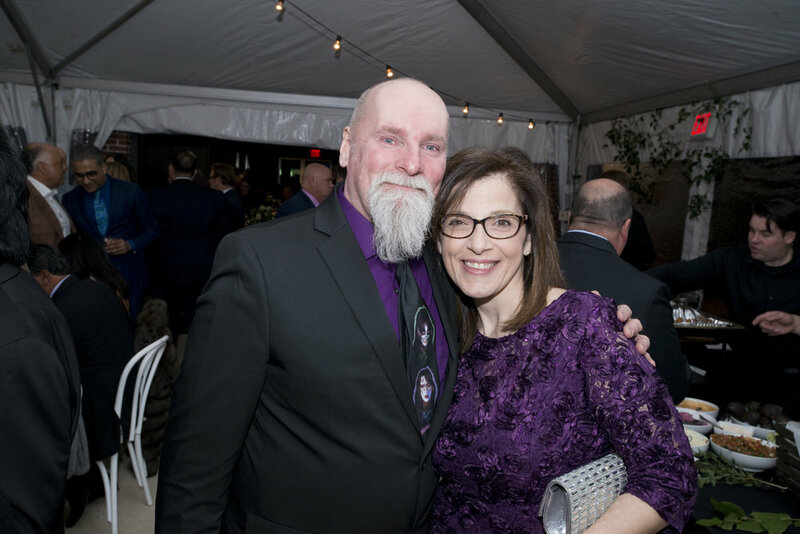 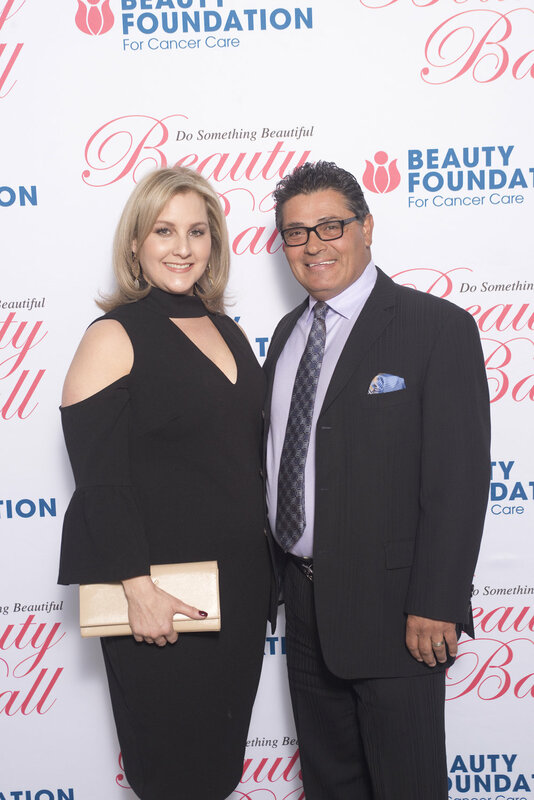 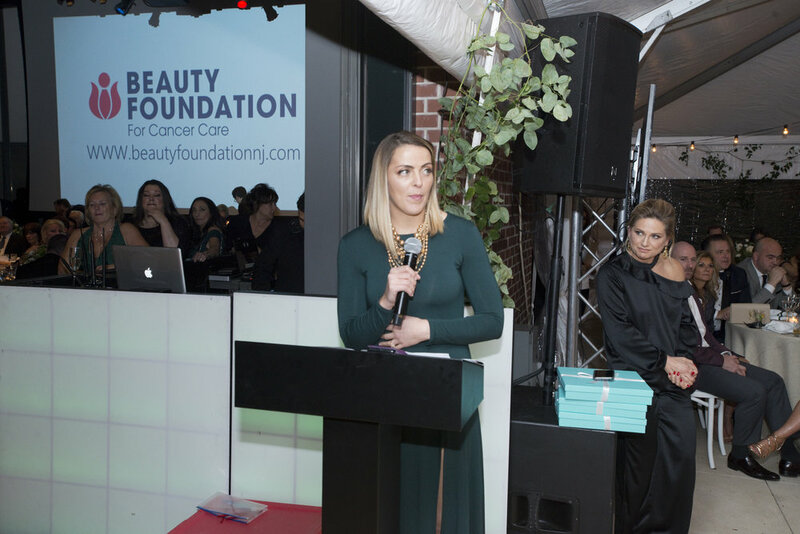 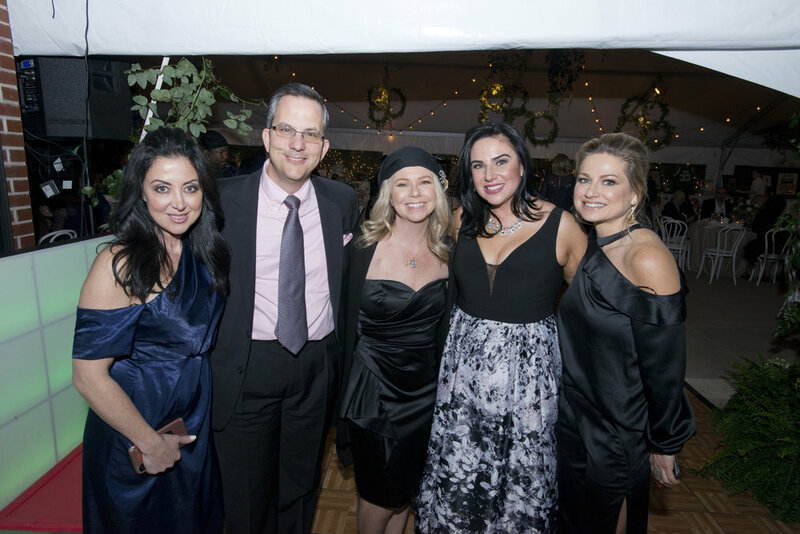 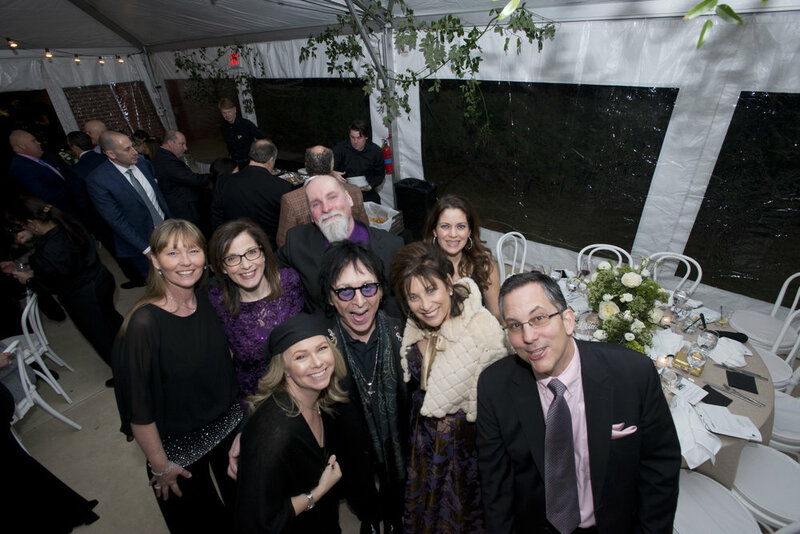 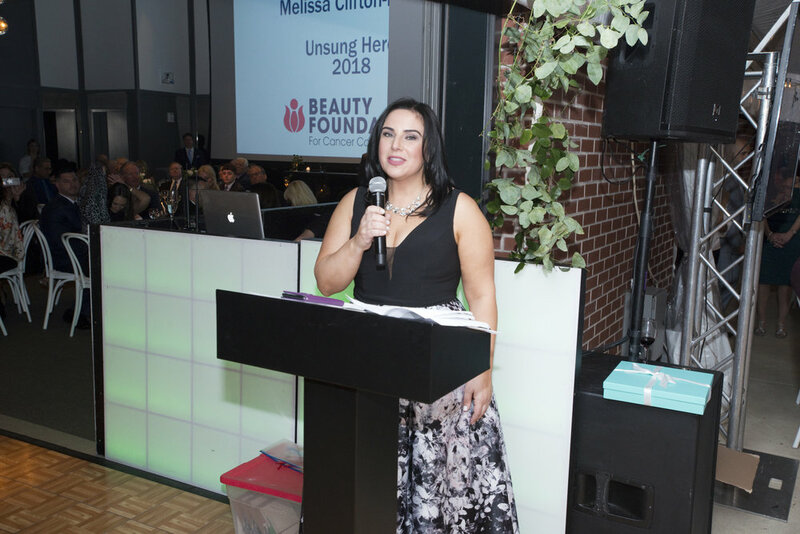 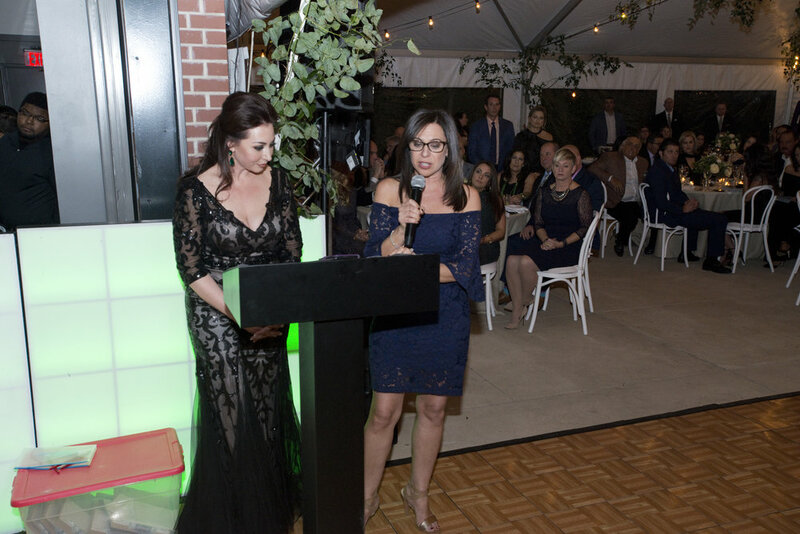 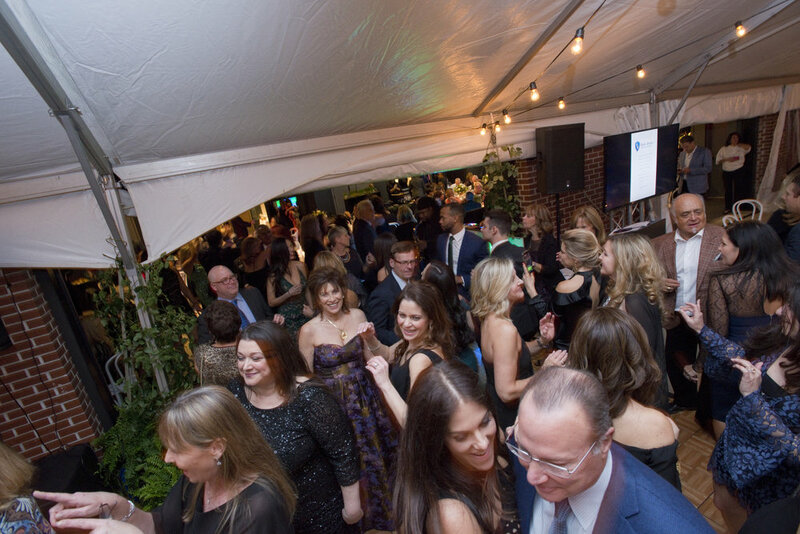 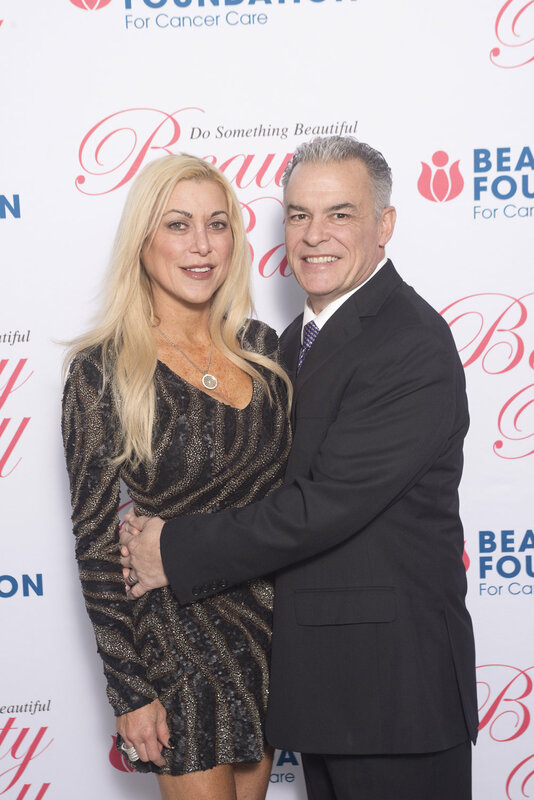 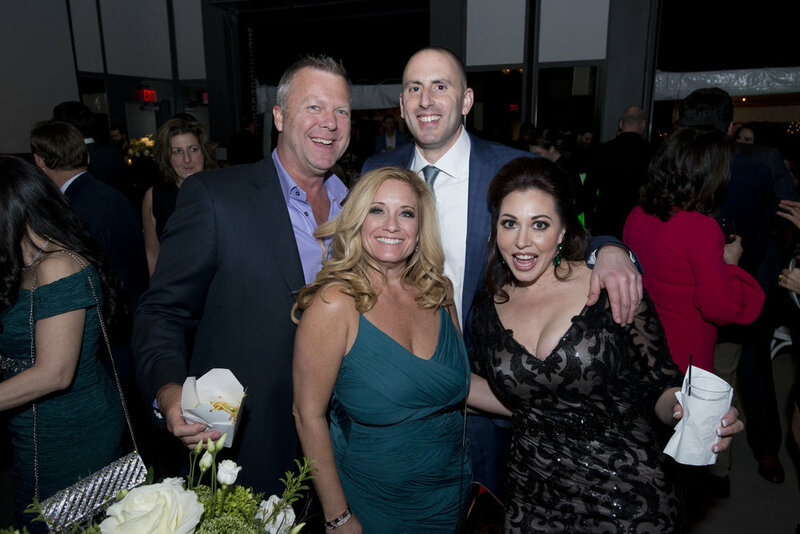 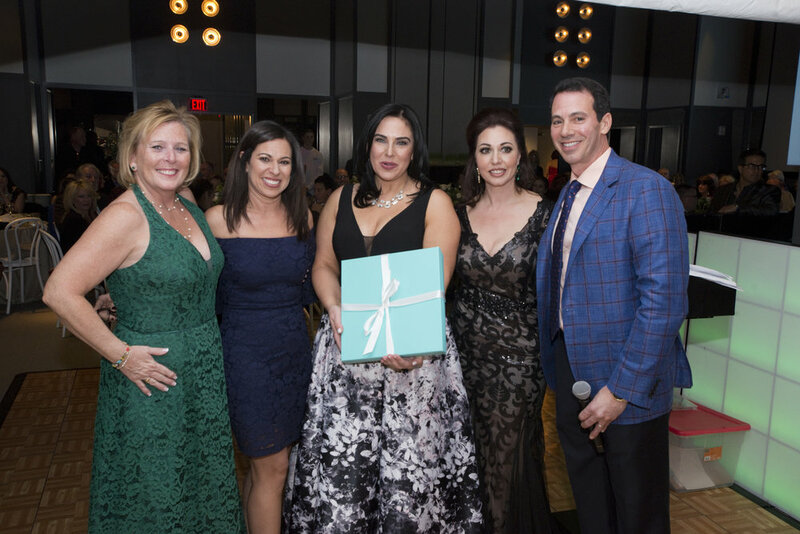 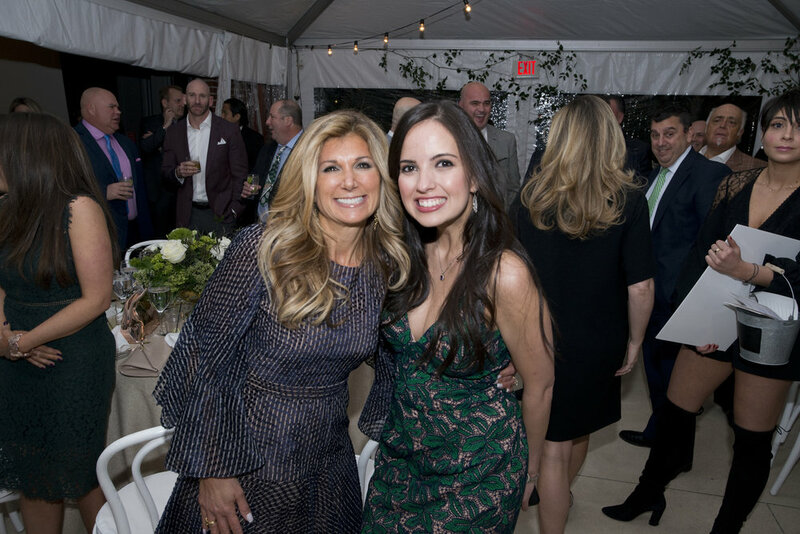 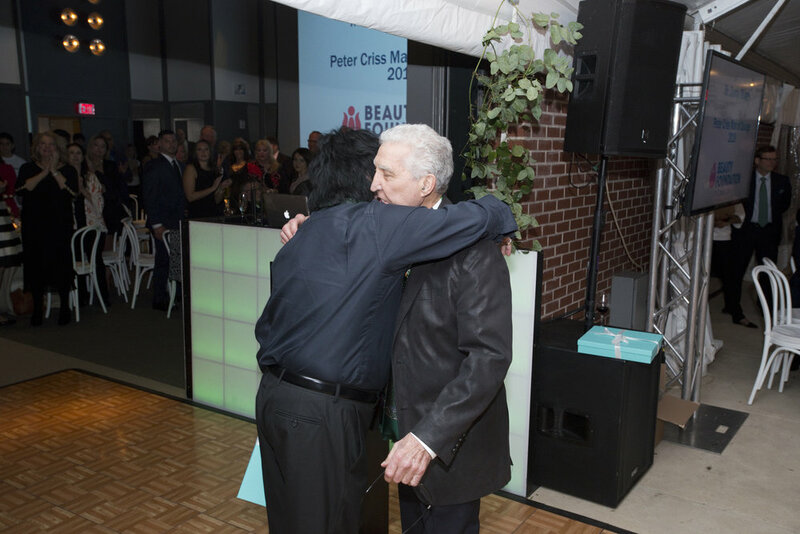 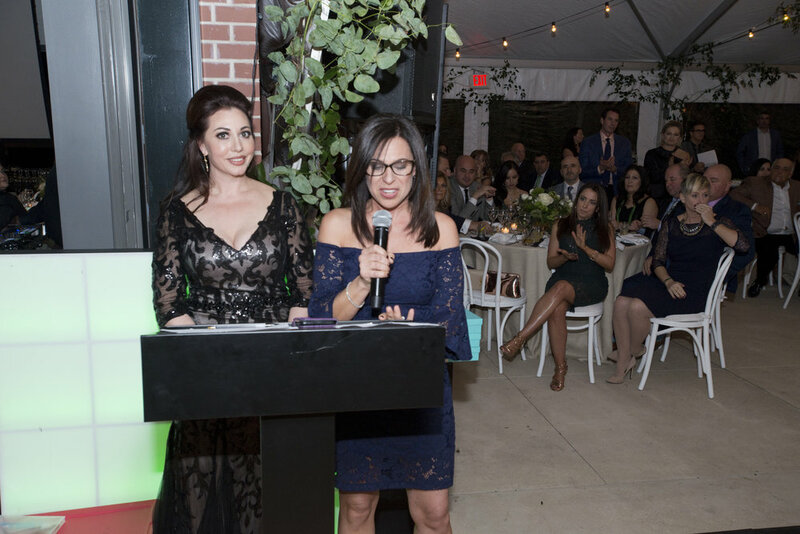 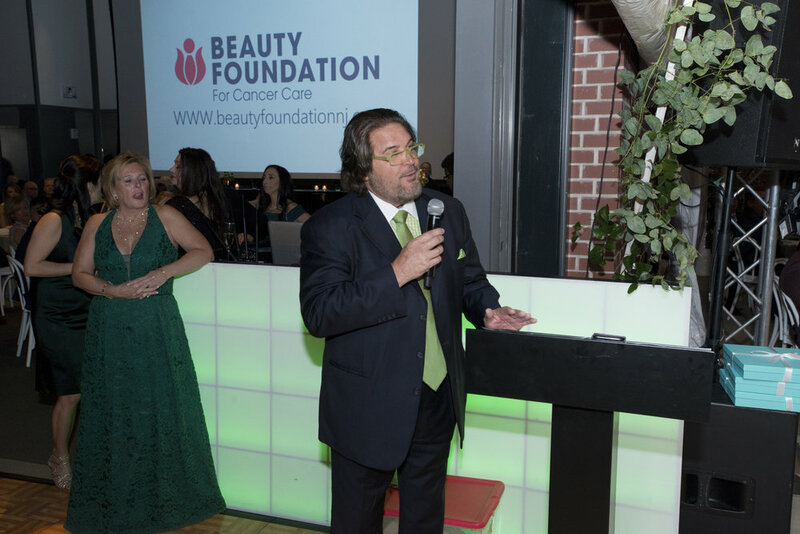 On Saturday, March 17th, 2018, The Beauty Foundation for Cancer Care hosted its 12th Annual Beauty Ball at The Asbury Hotel in Asbury Park, NJ. 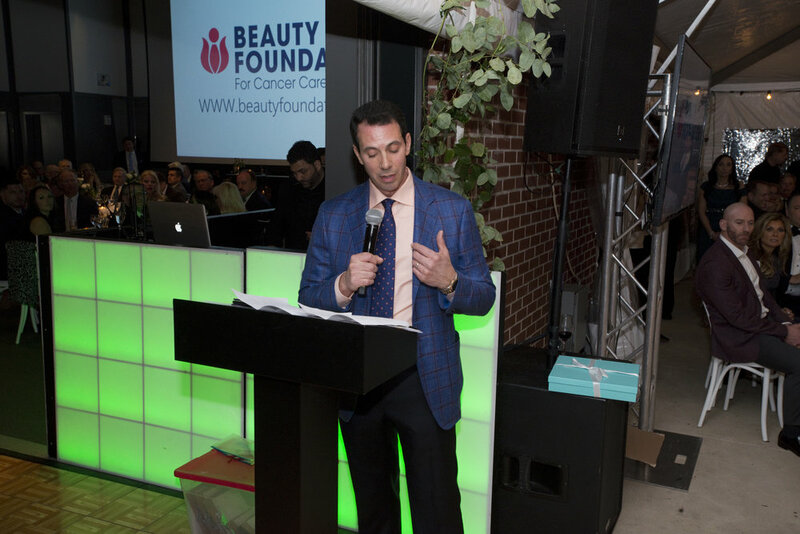 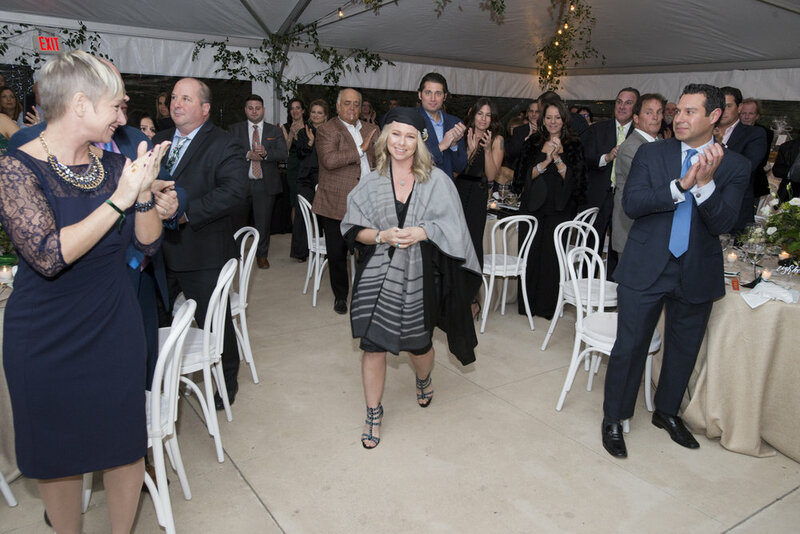 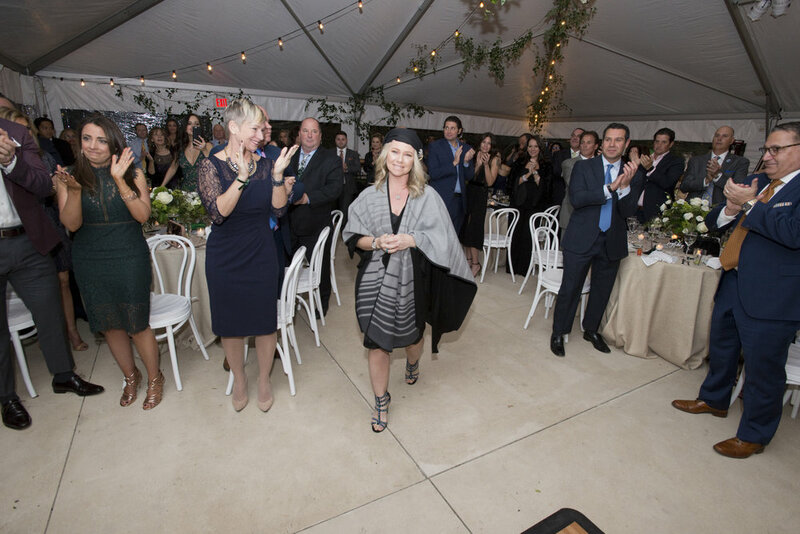 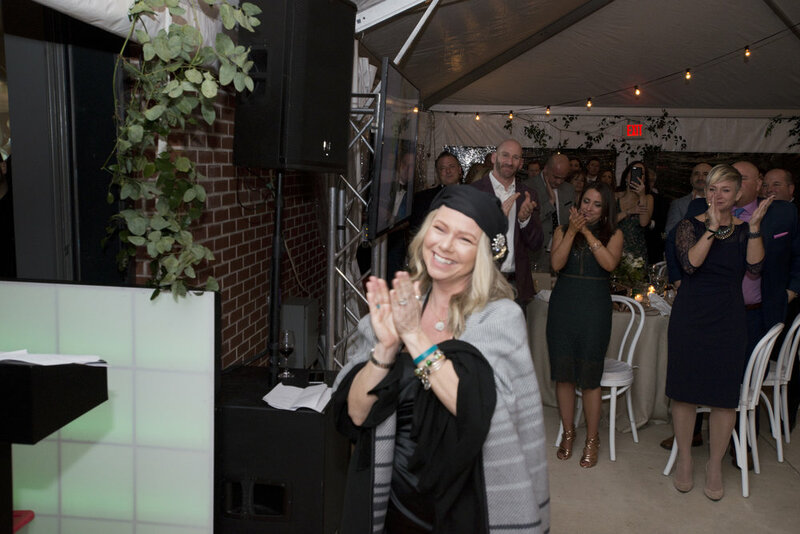 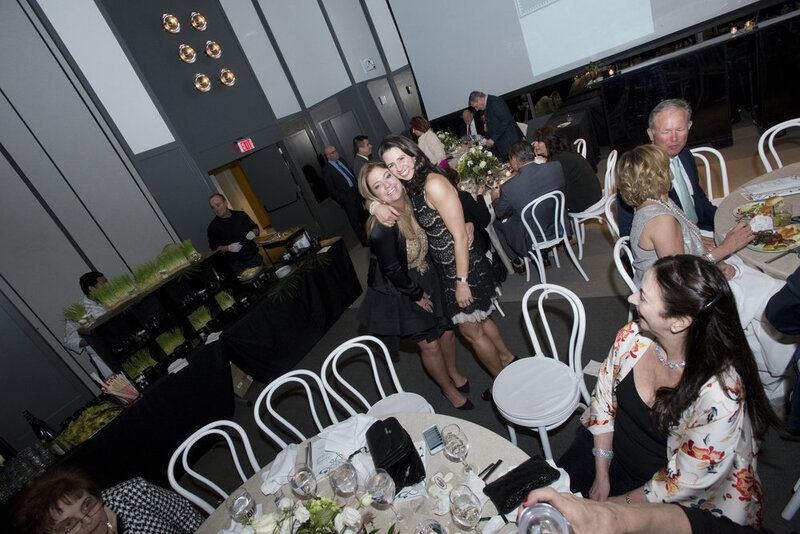 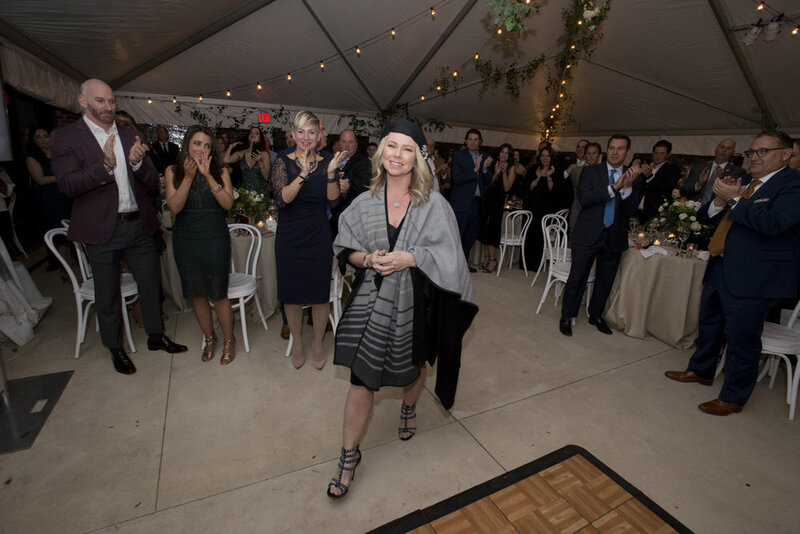 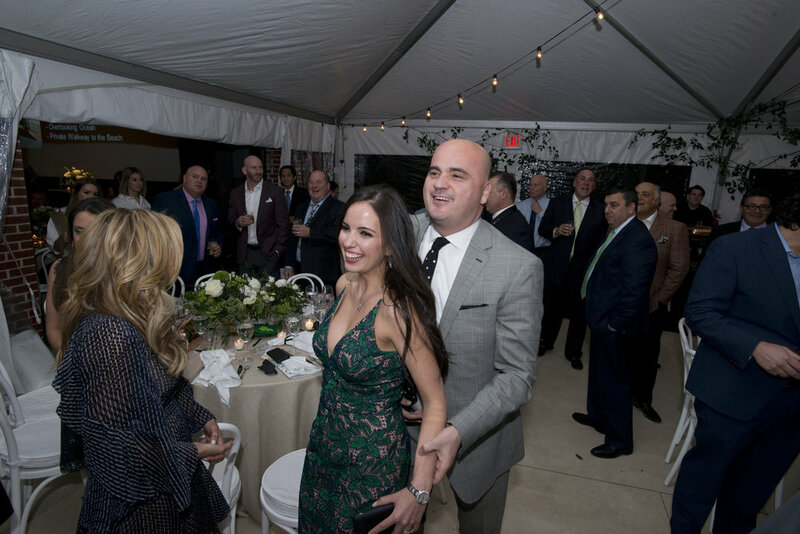 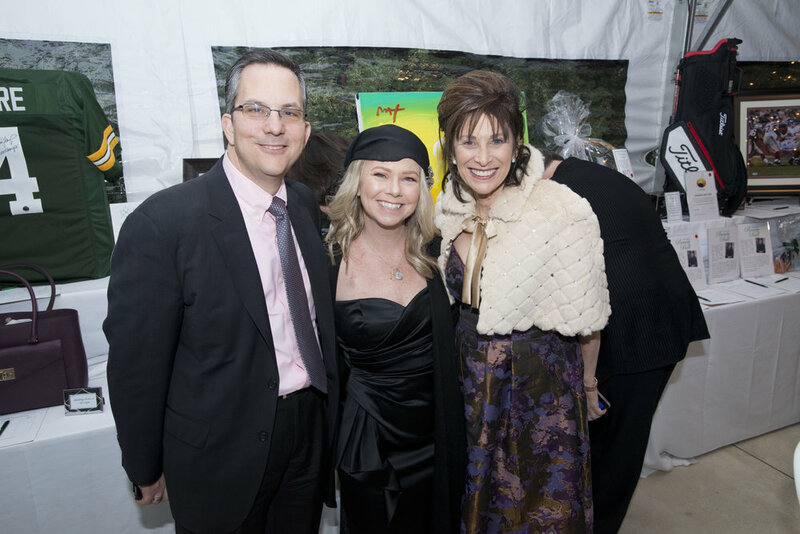 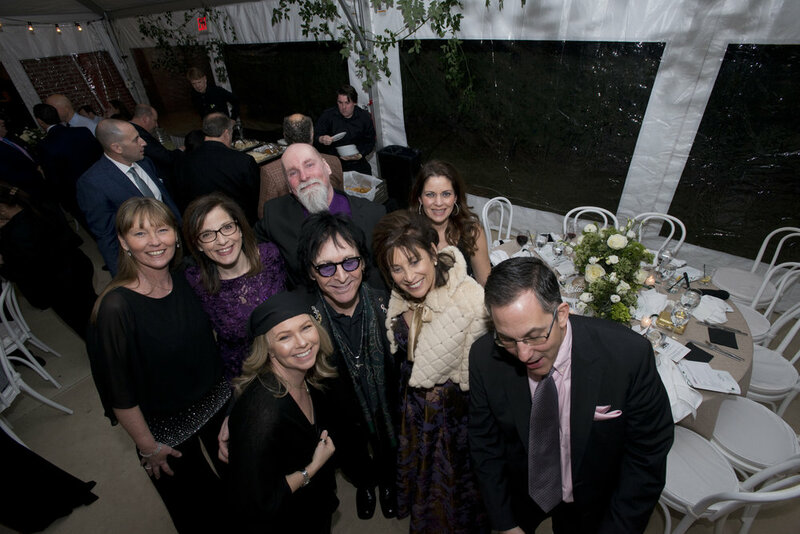 The spectacular event raised over $300,000 to support families fighting cancer. 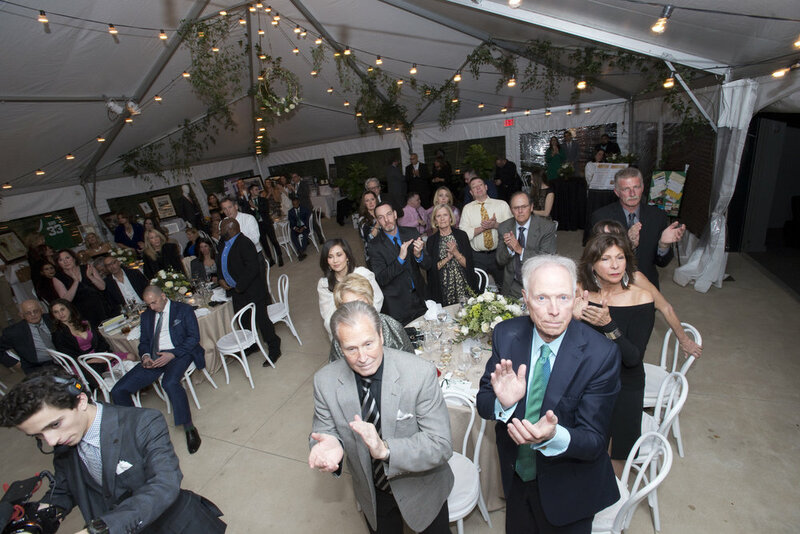 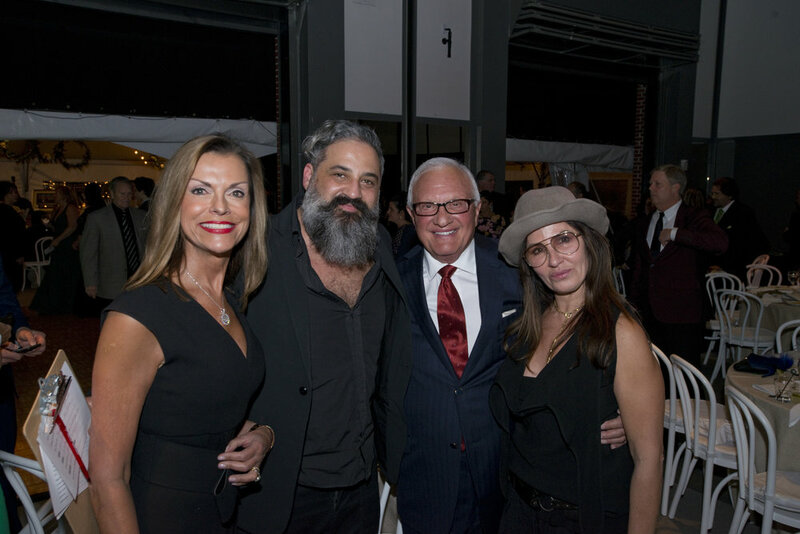 This year’s honorees were joined by over 300 guests who attended the event. 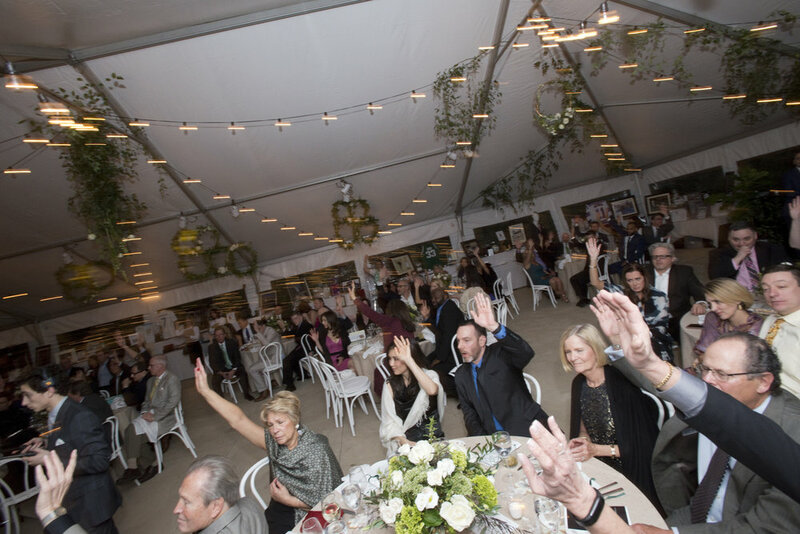 We’re deeply grateful to our donors and supporters over the years, enabling us to help provide grants and services to thousands of families in need.